Idea Factory International has announced that the PS Vita exclusive dungeon-crawling RPG MeiQ: Labyrinth of Death will not be released in Australia. 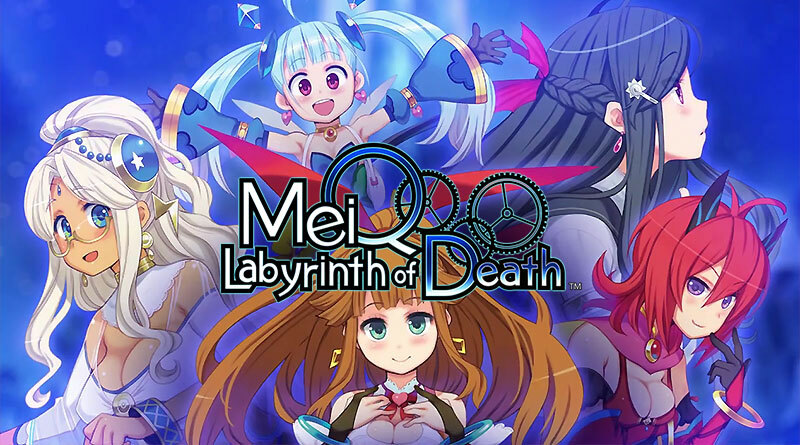 The publisher revealed that the Australian Government Classification Board (AGCB) has chosen not to rate MeiQ: Labyrinth of Death due to an interactive touch system on the character menu. As a result, the game will not be released in this region. MeiQ: Labyrinth of Death is still coming to the PS Vita in North America and Europe in Fall 2016.